Shed 9 Victoria Harbour Docklands ( On Central Pier) directly opposite Etihad Stadium and post address as PO Box 3021 Strathmore Vic 3041. 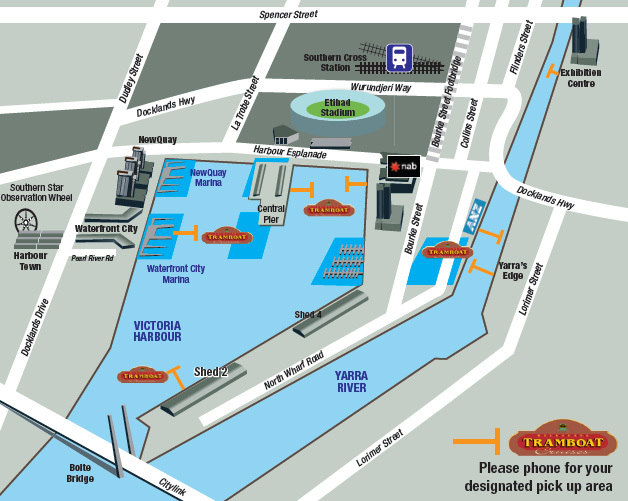 Our departures are from Melbourne City Marina Docklands. 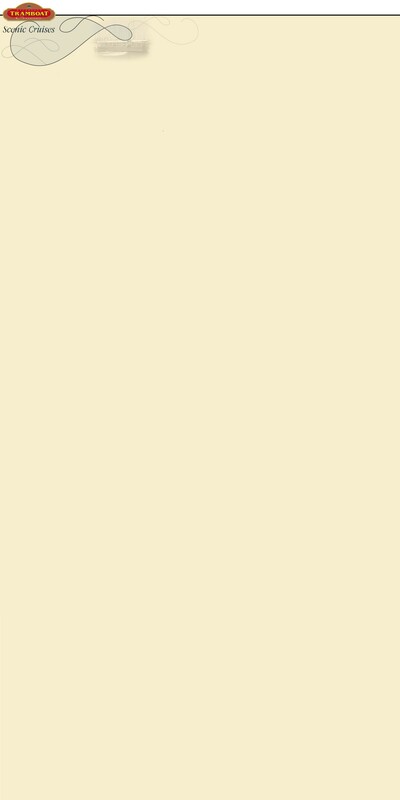 Melways Ref ref : 2 E D 4. Alternative picks up can be arranged please phone to discuss.